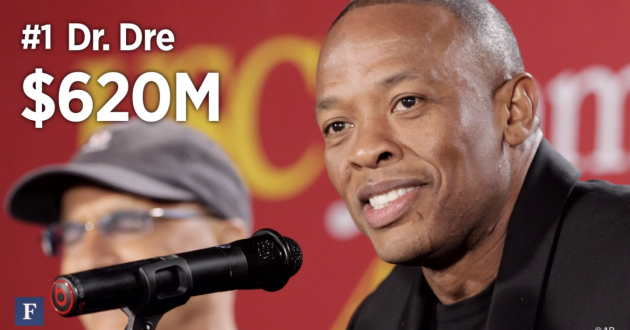 Jimmy Iovine and Dr. Dre may have built a $3.2 billion empire on a product that cost less than $20 bucks to create. The New York Times reports that Dr. Dre’s Beats by Dre headphones are inexpensive to make, with headphone designers estimating “the cost of making a fancy headset is as low as $14.” A pair of Beats by Dre can cost upwards of $450. While Beats by Dre may be made for cheap and have questionable sound quality, the brand is a marketing juggernaut. Beats by Dre owns an 27% of a headphone industry that reported $1.8 billion in sales last year.